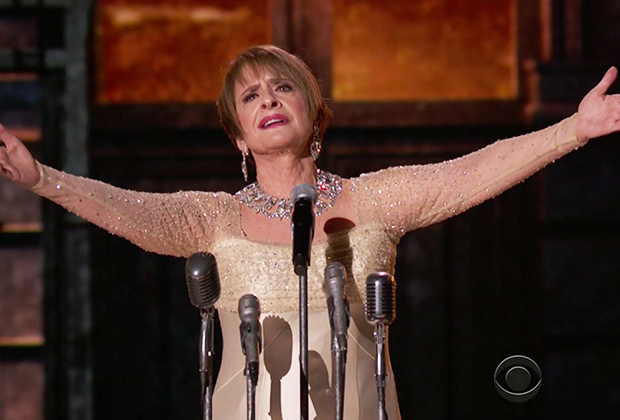 Patti Lupone is legend and when a legend tributes another legend like Andrew Lloyd Weber, whom shes had issues with, then you better belt it out like you have never belted it out before. And she did. End scene.